Designed by the acclaimed knife maker, William Harsey, Jr., the Air Ranger folding knife assists in determining solutions for everyday problems. With its elegant partially serrated drop point 3.26-inch blade, this folder packs a serious punch when tasked for assistance. 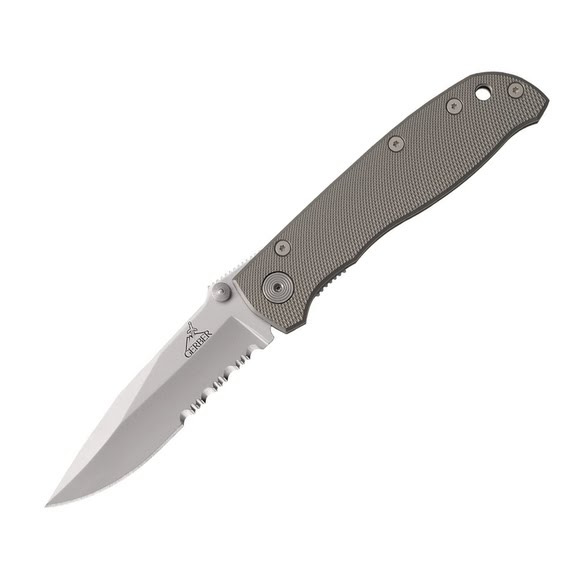 The Air Ranger folding knife is a great, logical daily carry for addressing troublesome encounters with efficiency.